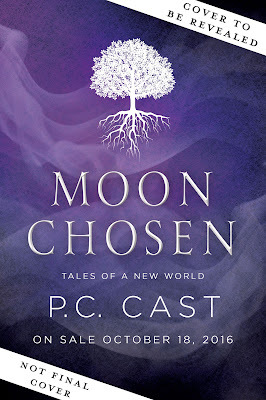 PC's Blog: ANNOUNCING MOON CHOSEN! I'm very excited! I just love your work PC! You are an inspiration to girls everywhere. Thank you for inspiring me. Have a wonderful Spring! Holy Goddess! I absolutely can't wait to get my hands on a new series by you! I LOVE your work! Is this the first book of the series? I love supernatural - Yep, it sure is! 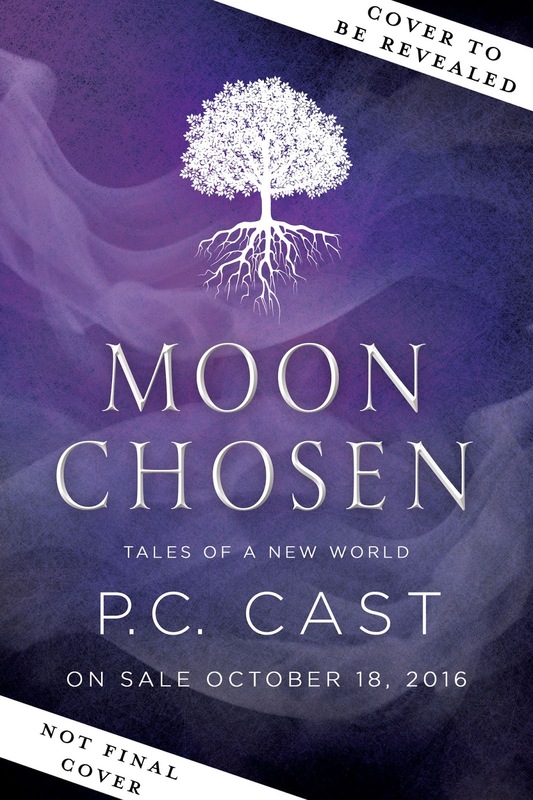 It's a fantasy series called TALES OF A NEW WORLD. This is the first book in the series. Help choose my new author photo!